Visit our notary services page on the above link. Randal Binnie is our Notary Public at our Springwood Office, having been appointed to that trusted position in 2007. 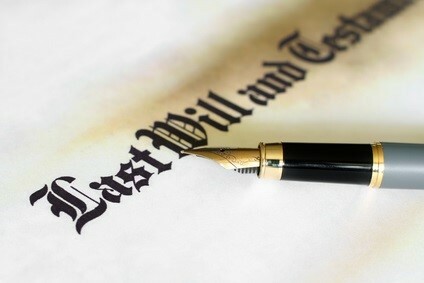 Visit our Wills and Estates page on the above link. We offer fixed fees for these services.